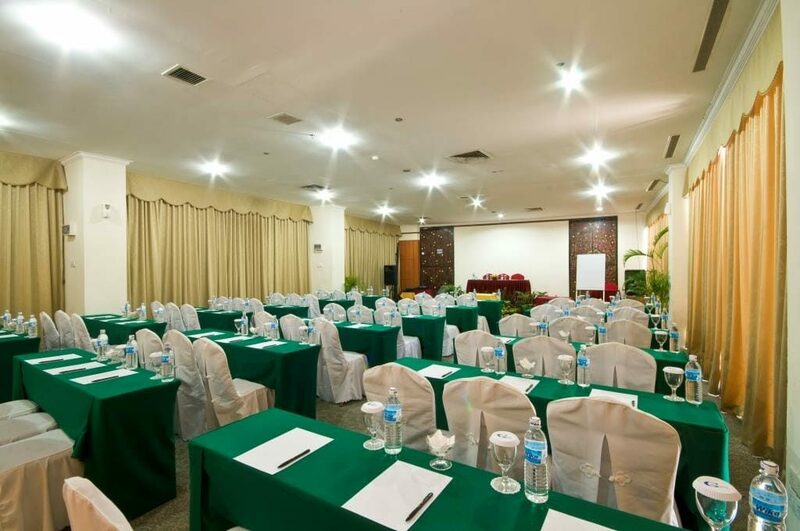 Golden View Hotel Batam is a 4-star hotel in Batam. 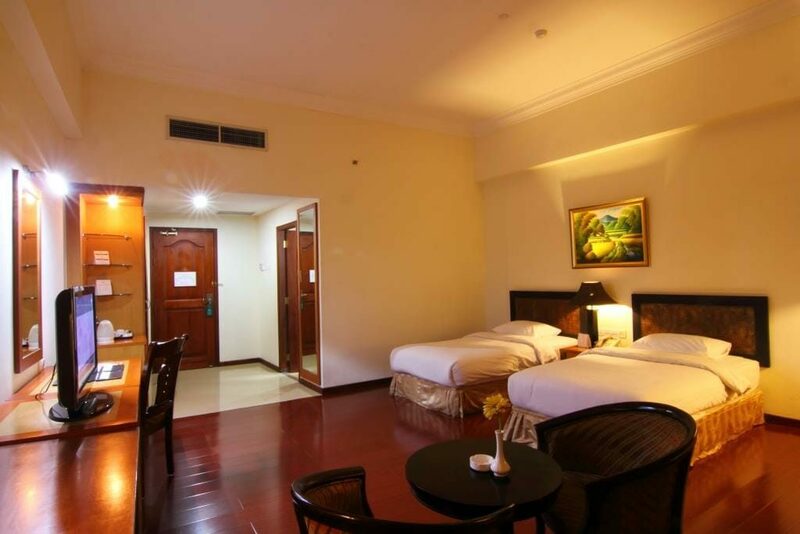 This special hotel is located in the same compound as the famous Golden Prawn 555 and Golden Prawn 933 seafood restaurants. In addition, it’s also within the same Bengkong Laut area that houses the Golden City activities centre, fashion outlet, and other attractions. 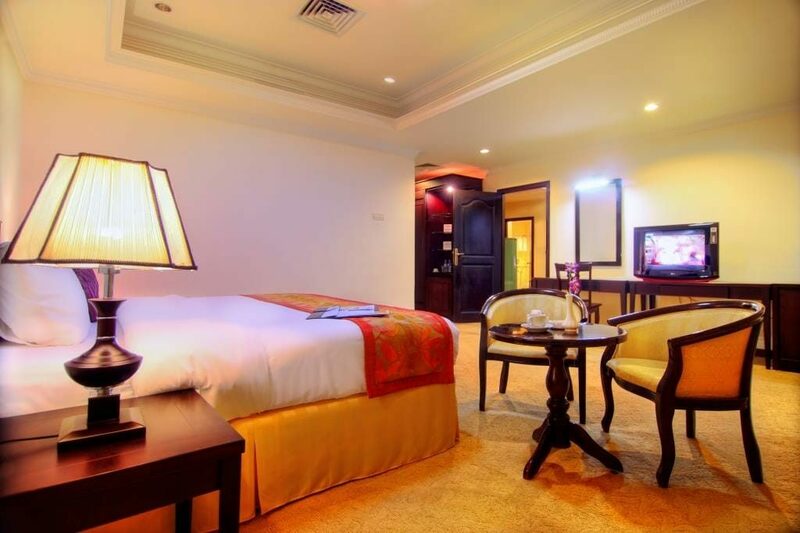 This hotel is suitable for leisure travellers who are up for the various activities within the golden city compound. A large number of domestic guests, business and government officials, in Golden View are coming from Medan, Indonesia. 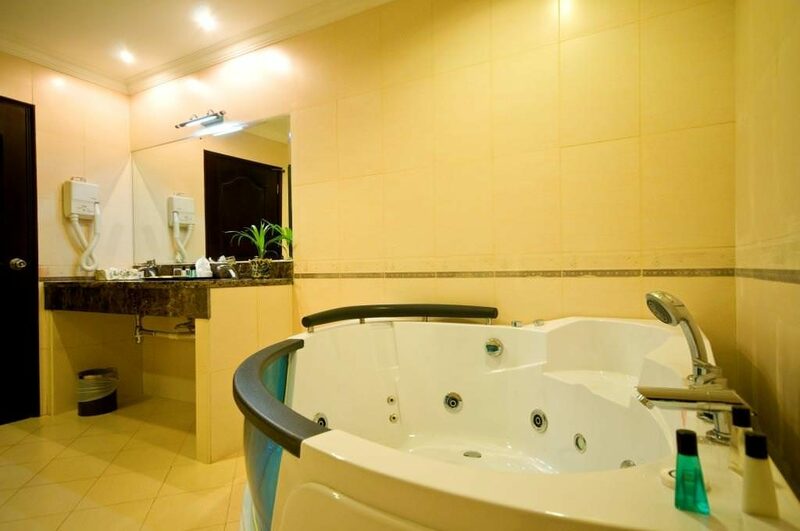 This hotel has everything and more: Karaoke, kids’ corner, massage, swimming pool, fitness centre, and the various activities offered within golden city facilities. Apart from additional surcharges on some public holidays, Golden View Hotel applies a consistent rate on weekdays and weekends. Be it a hotel package with ferry and tour, or simply a hotel and ferry package, we have the best rate in Singapore! 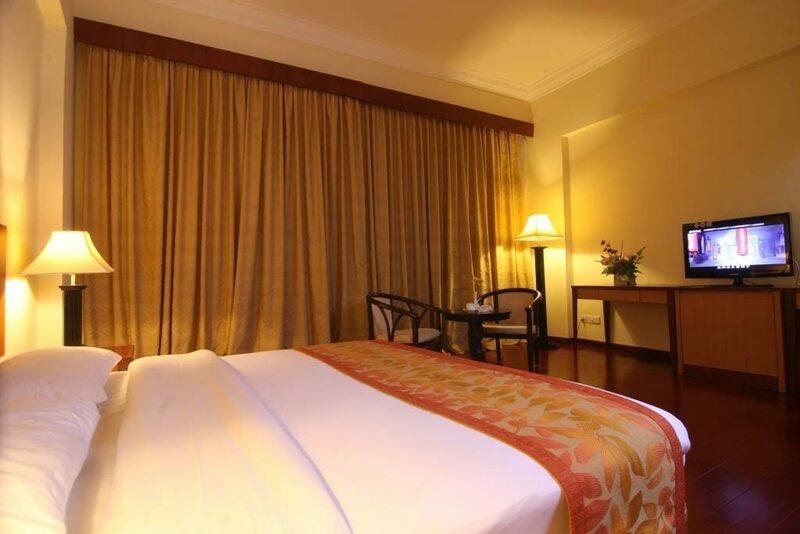 Rooms are big and spacious.. has a good seafood restaurant nearby.. my kids love the pool and plenty of activities walking distance.. good for families with younger children.. 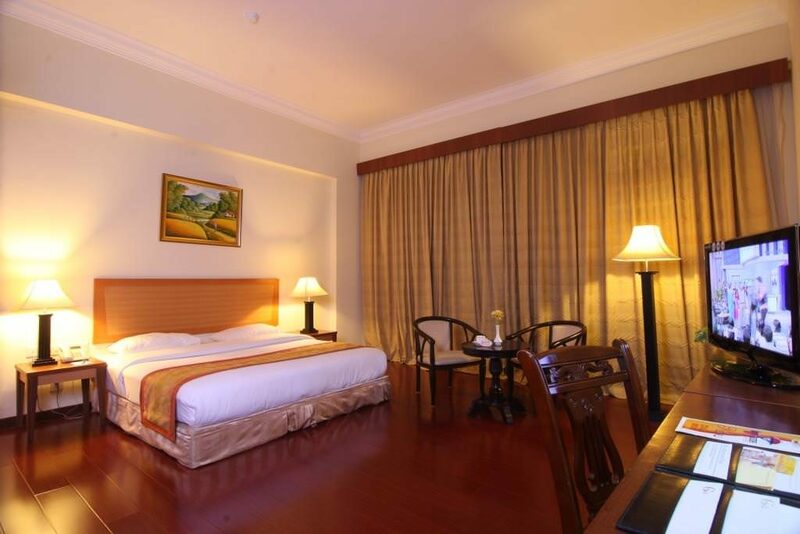 The reason why we stay here was because hotel was conveniently located near golden city. my kids want to do flying fox and go kart racing there. Other than the good size pool at the hotel, really nothing much. will need to take taxi out to nagoya town. One stop entertainment mall. Golden city is nearby for family activities. Has swimming pool with slides for the kids as well. Hotel lobby needs renovation, otherwise everything else is very good! !